They have raised less than $5,000. Perhaps people have caught on to the fact that the perpetual matching gift offers are just scams. Perhaps people have Brown-fatigue syndrome. Perhaps they are reluctant to fund an organization whose only activity seems to be to ask for money. As I have often written: NOM exists to raise money to enable NOM to continue to exist in order to raise money to enable …, and so on. A great deal is riding on the success of this $50,000 matching gift offer. The fact is that unless we are successful in raising the full amount of this match, we’re going to have a very difficult situation on our hands. Oh my. At least in 2017 Brown was off the payroll (he has several other sources of revenue). What, exactly, do they need money for? NOM has had an incredibly successful year so far in 2018 including many victories for marriage supporters with the Trump administration. Our work in the courts, especially before the U.S. Supreme Court, includes the massive victory in the Masterpiece Cakeshop case protecting the religious liberty rights of all people of faith who support marriage. With the confirmation of Justice Brett Kavanaugh, whose nomination we strongly supported, we now have a pro-marriage majority on the Supreme Court. And politically, we won three of the four key US Senate races we targeted, helping to defeat three incumbent Democrats who refused to support the Kavanaugh confirmation. 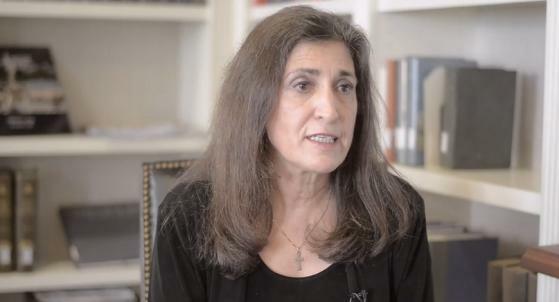 National Organization for Marriage had absolutely nothing to do with any of that! Including those three races which would have gone to Republicans without NOM's emails. Why is it that ultra-moralist Christian conservatives are able to lie so easily? “Our work in the courts?” Even one of NOM's incurious idiots knows that NOM has nothing to do with litigation. NOM had no effect on Trump's judicial nominees nor their confirmation. These are all lies. 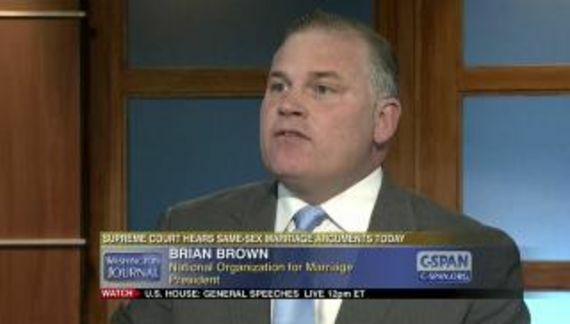 Maybe people have not contributed because they caught on to the fact that Brian S. Brown is a pathological liar!